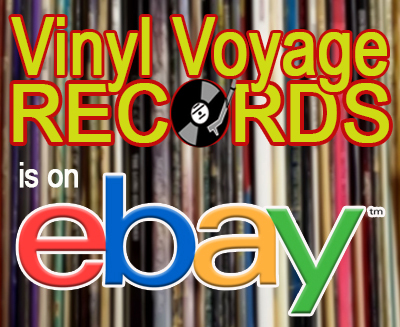 Vinyl Voyage Radio is a music program featuring songs played on original vinyl and produced by Bell, Book and Camera Productions. The program is streamed from Montreal, Canada by TorontoCast. 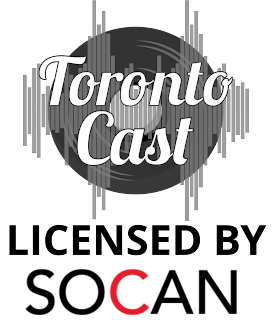 TorontoCast, and the programs it hosts, are fully licensed by The Society of Composers, Authors and Music Publishers of Canada, known simply as SOCAN. Torontocast is responsible for all legal, financial and technical aspects of its broadcast services under its agreements with SOCAN. 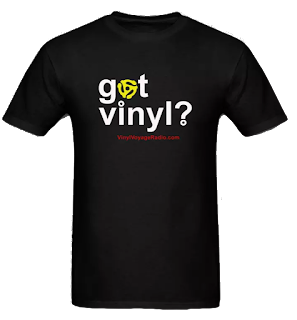 Vinyl Voyage Radio is a non-profit program. You will not hear ads on this station for which any compensation was given. 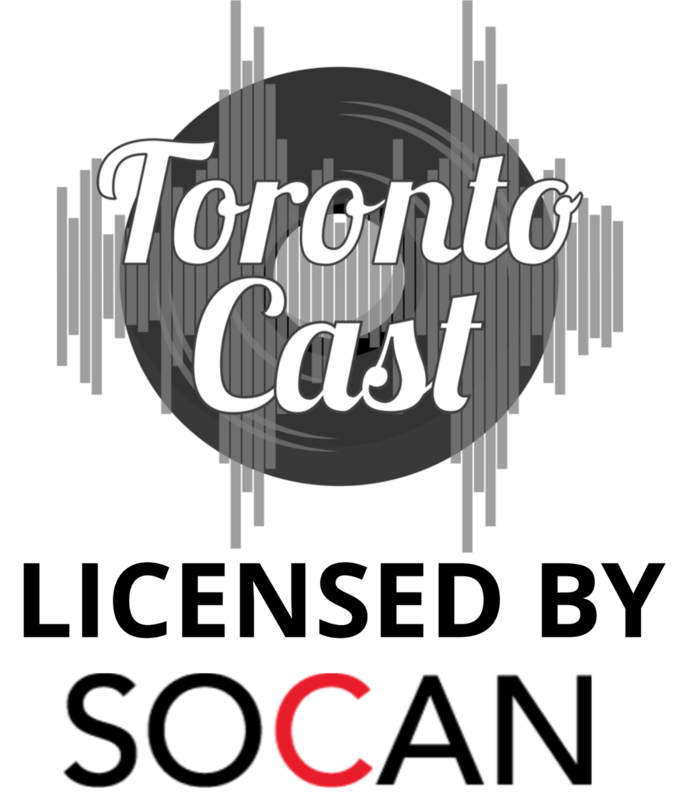 We pay a monthly fee to TorontoCast to help cover licensing and royalty payments to SOCAN.